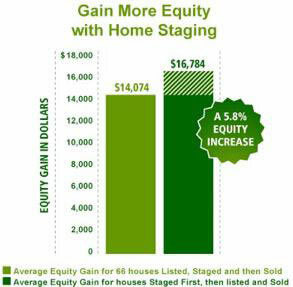 79% of sellers are willing to spend up to $5,000 to get their house ready for sale – working with the right staging consultant maximizes your return on investment. 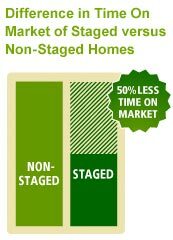 Top three interior features for selling were freshly painted walls, organized storage space and current flooring – effective staging will address all three. Elements that create 72% of the first impression inside the home are within the control of the seller – well-trained staging consultants know how to show these to their best advantage. 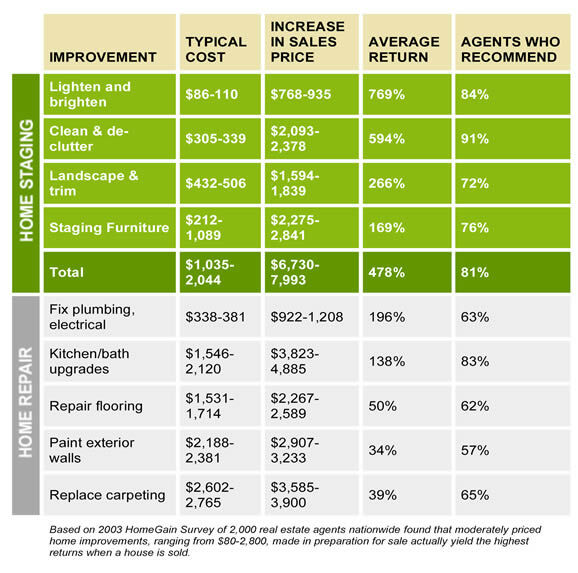 Moderately priced home improvements, ranging from $80 - $2800, made in preparation for sale, yielded the highest returns when a house was sold. 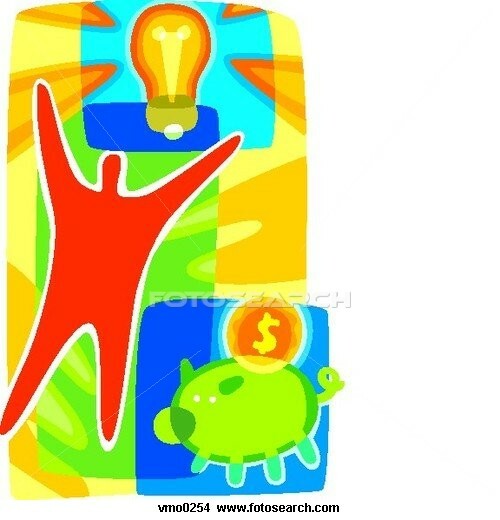 98% of real estate professionals surveyed believed it was necessary to hire a professional home stager. Only 20% of those surveyed have actually hired a professional home stager.